Former Loudoun County Superintendent of Public Schools Edgar J. Hatrick will be the keynote speaker, discussing what children are learning in school and how it affects civil discourse. 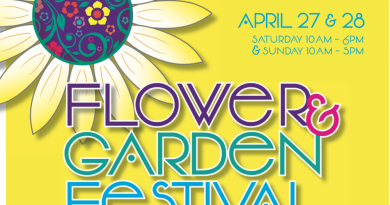 The program will be held at 11 a.m. Saturday, April 13 at the River Creek Club near Leesburg. Luncheon tickets are $40 for members and guests. Reservations can be made online through the league’s Facebook page. 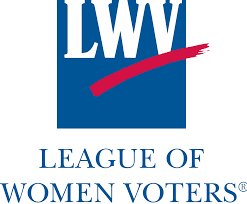 Checks should be sent to: League of Women Voters of Loudoun County, PO Box 822, Leesburg, VA 20178 by April 8. 99% partisan democrats should be able to chit chat.